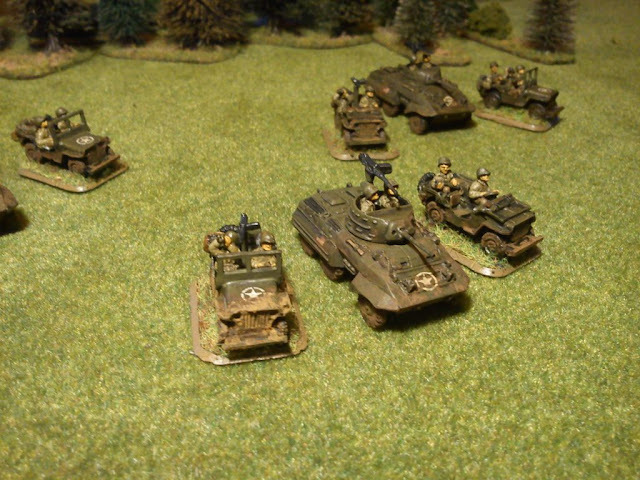 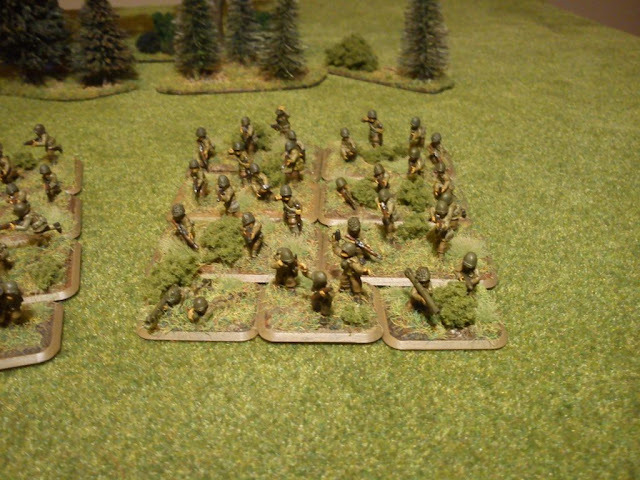 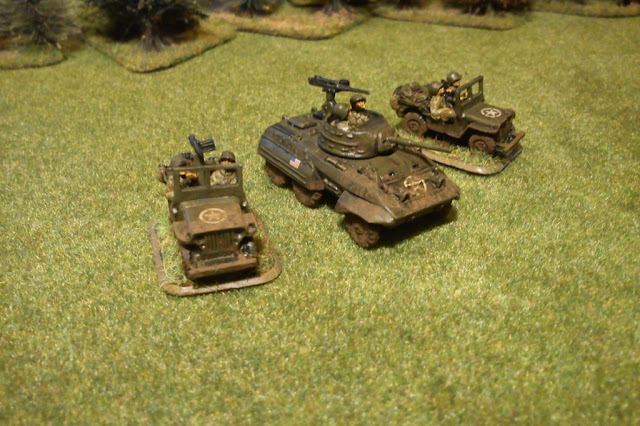 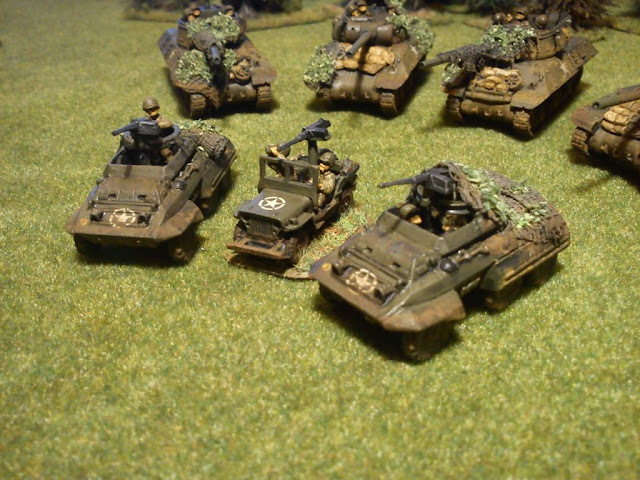 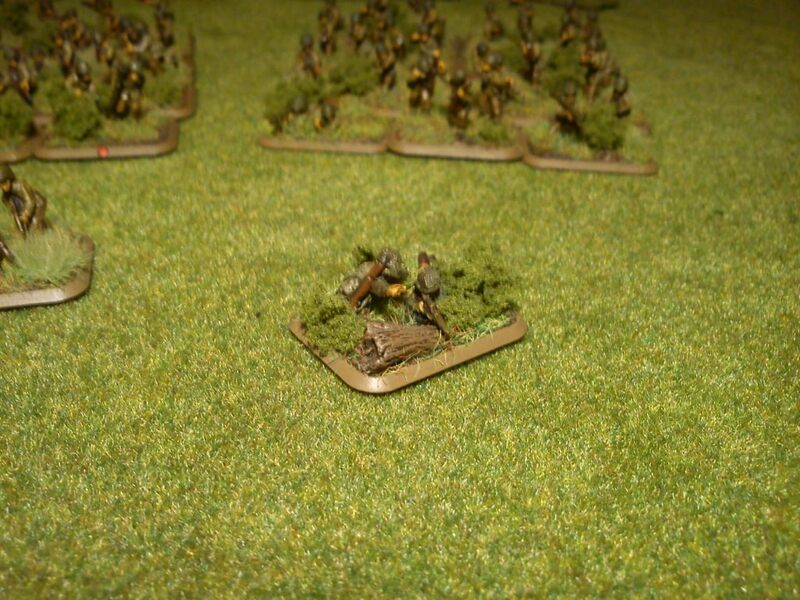 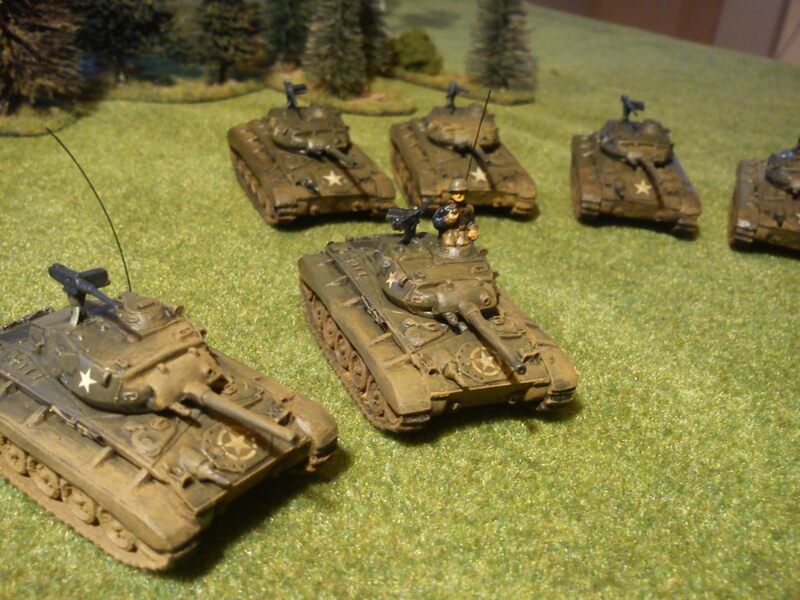 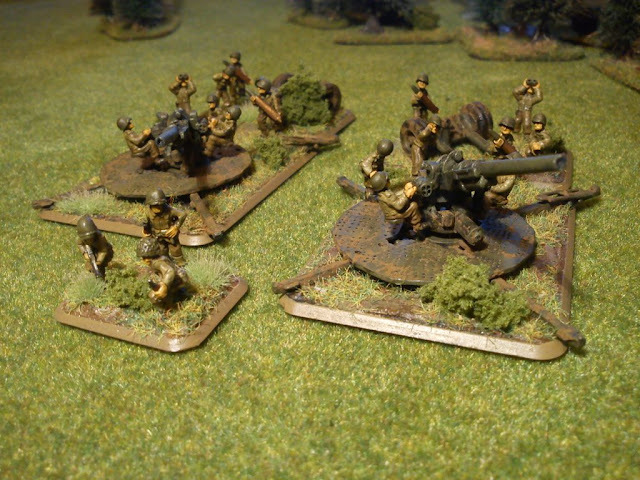 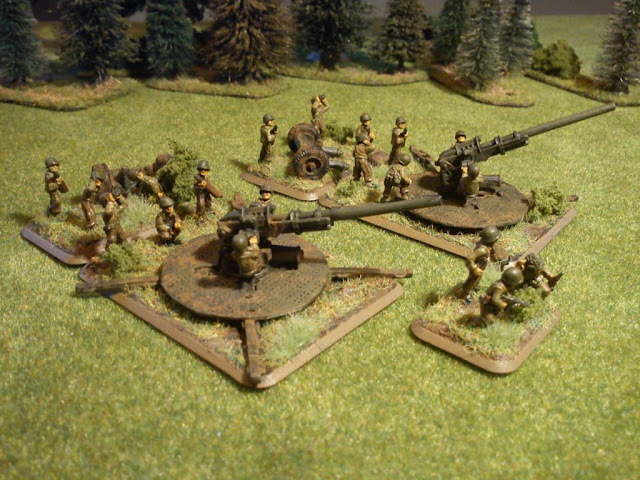 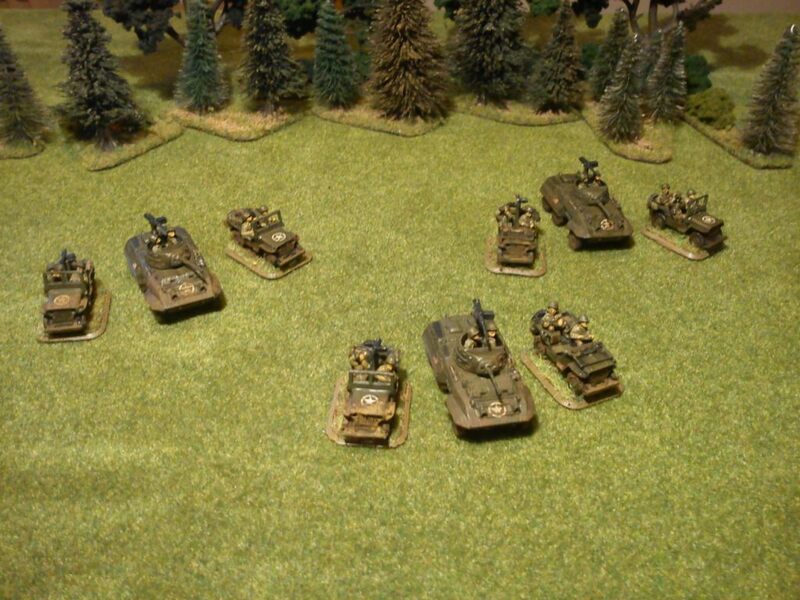 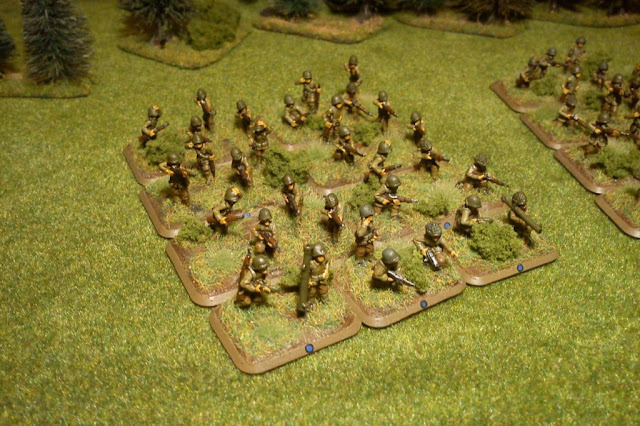 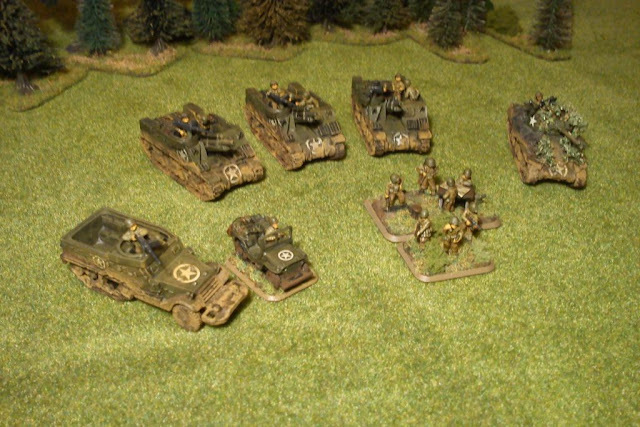 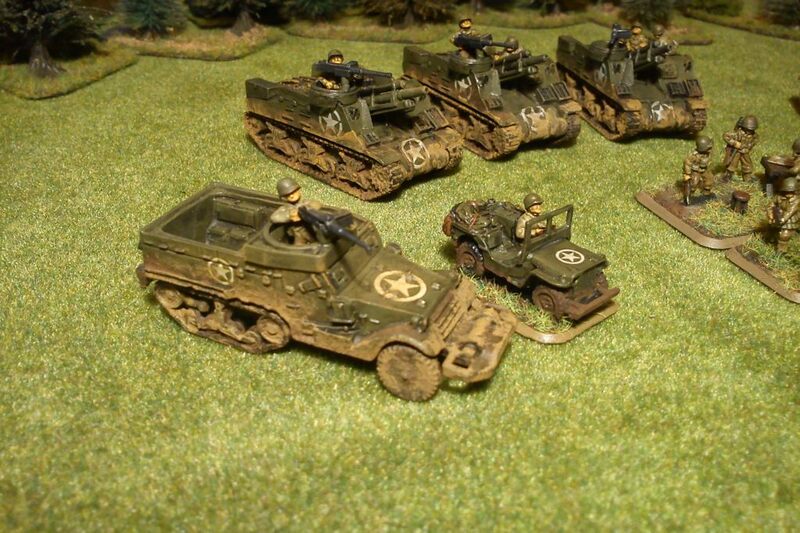 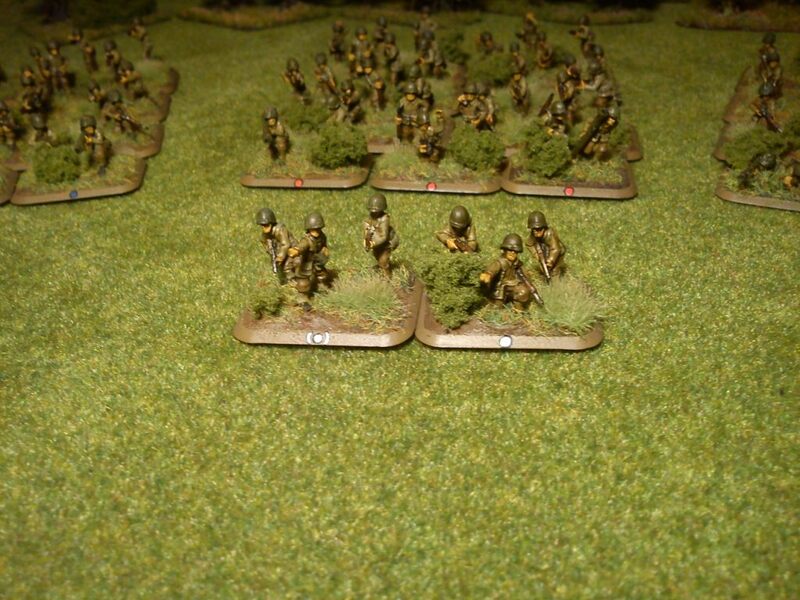 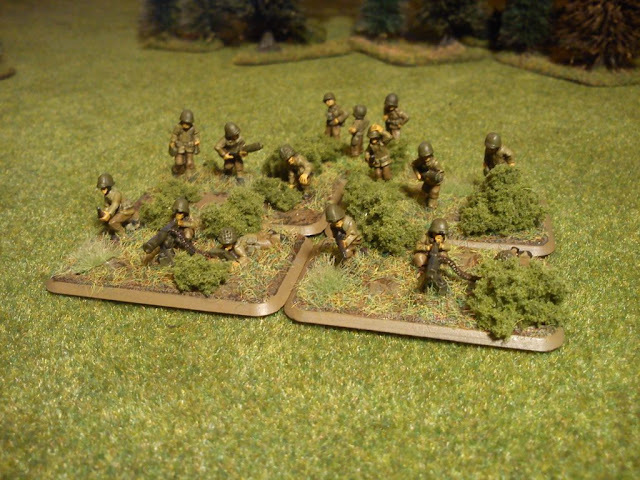 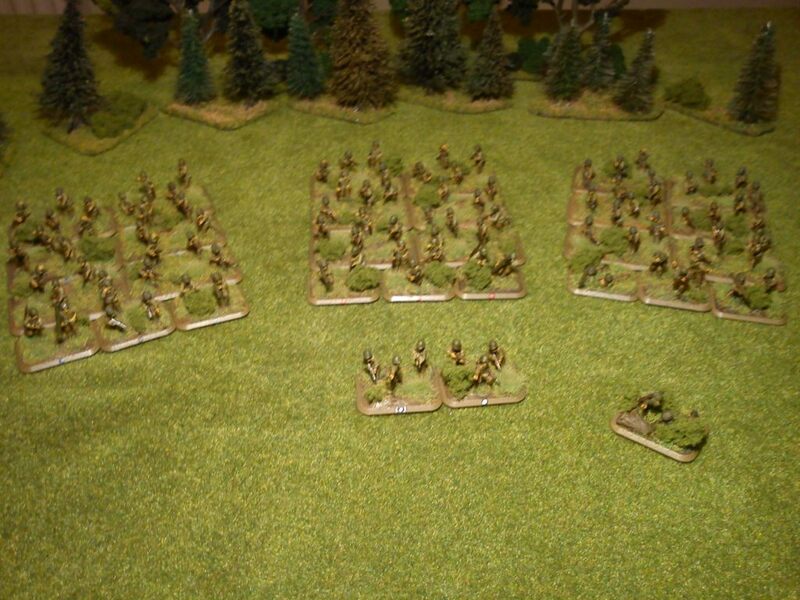 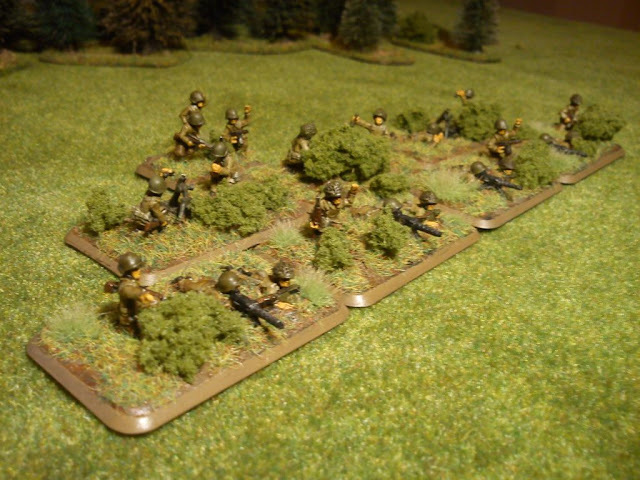 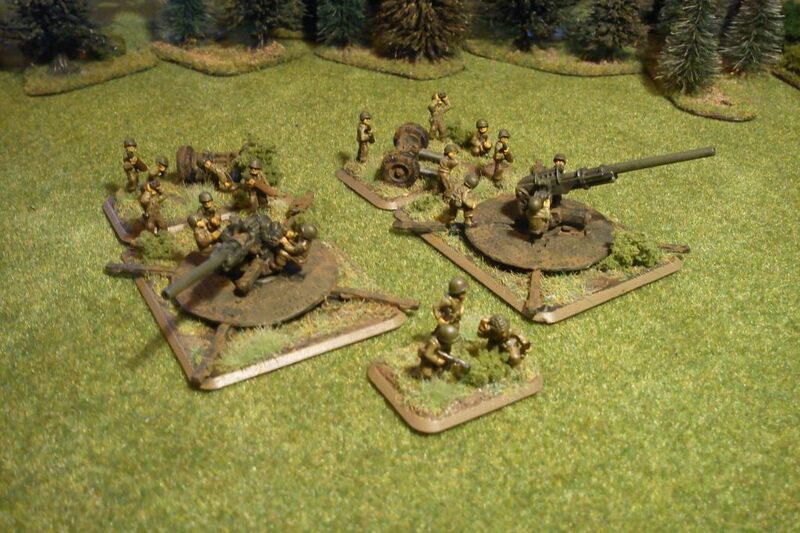 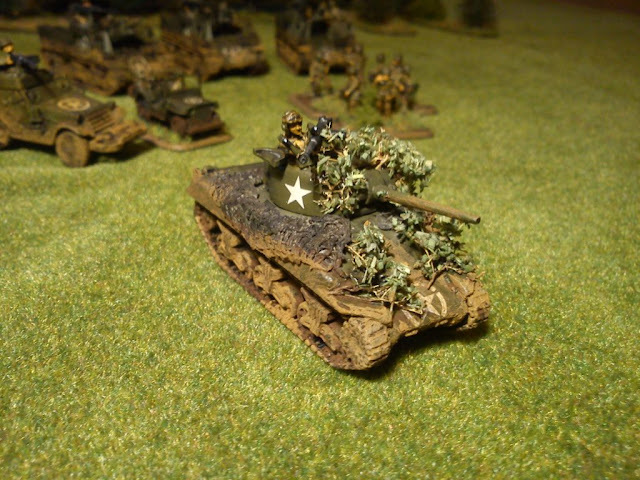 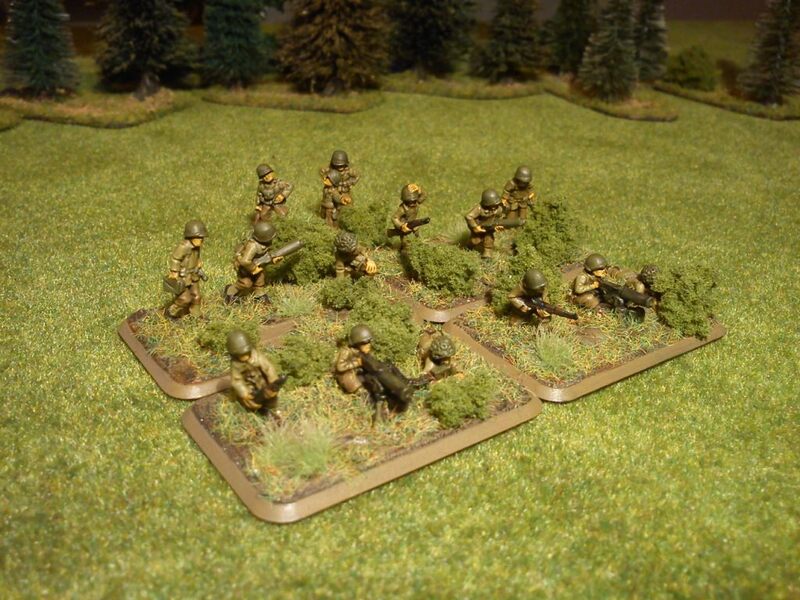 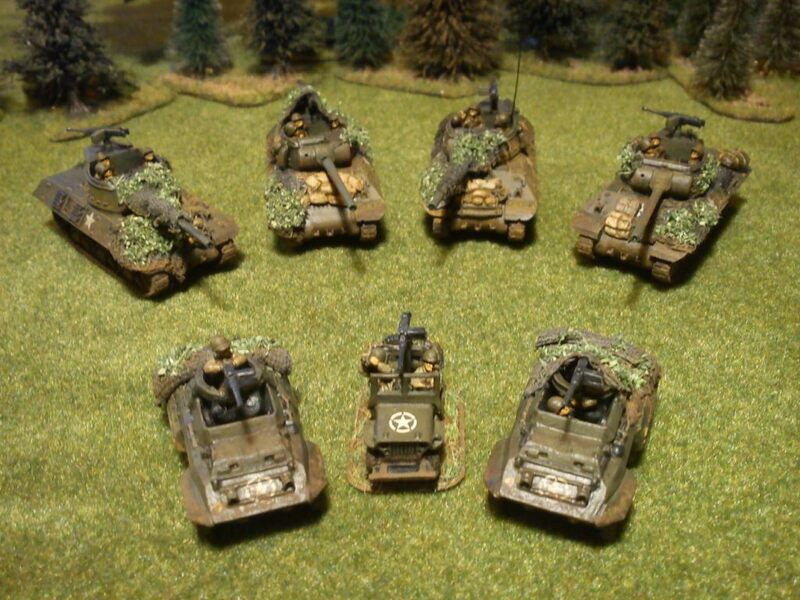 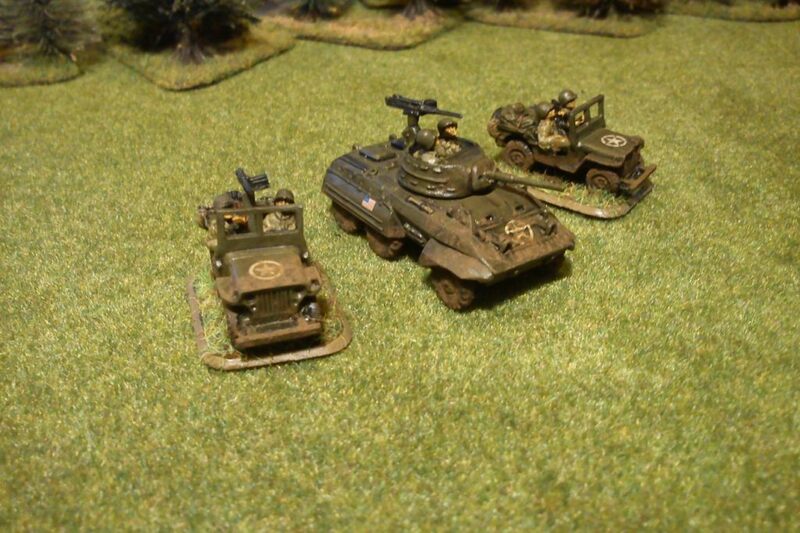 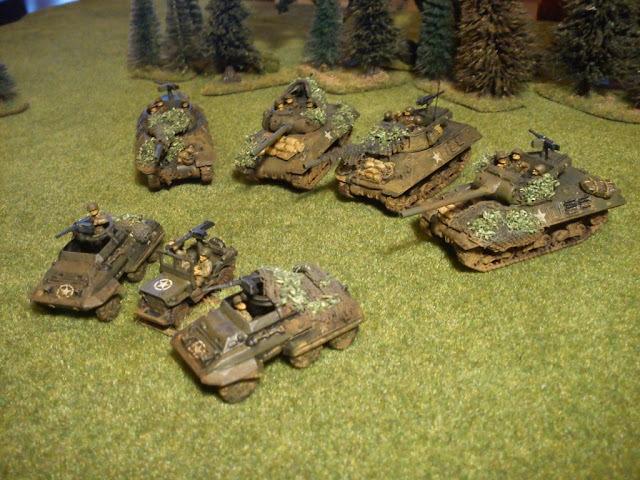 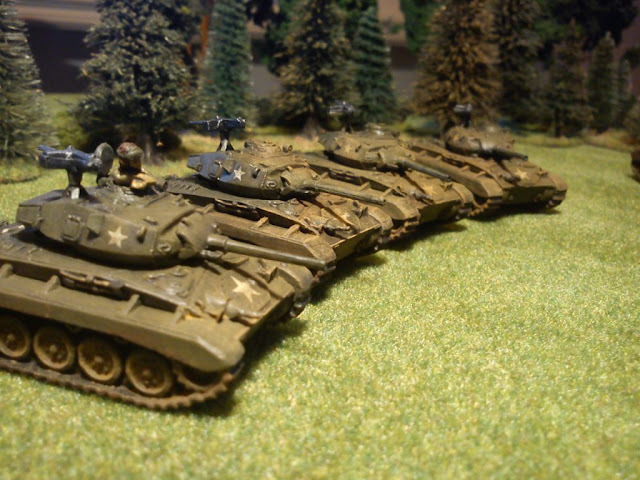 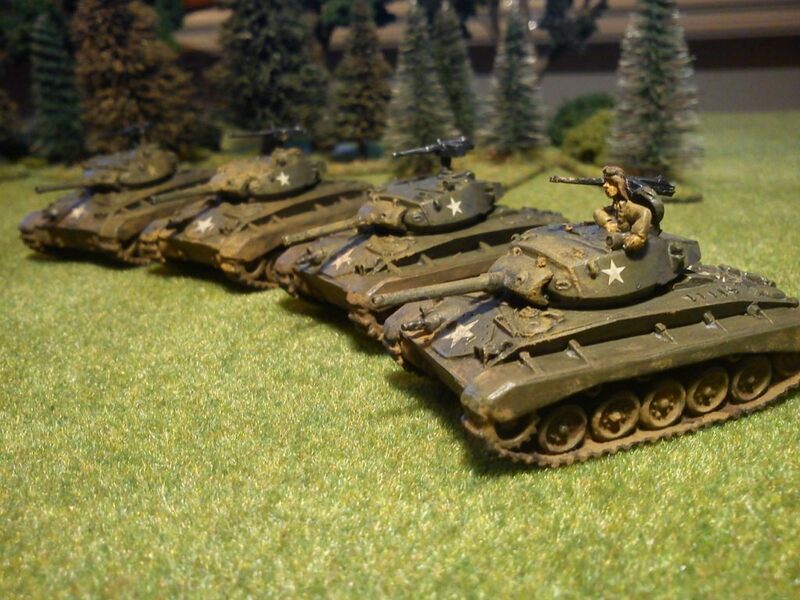 Well, I finally managed to take some photo's of my Flames of War American forces.... 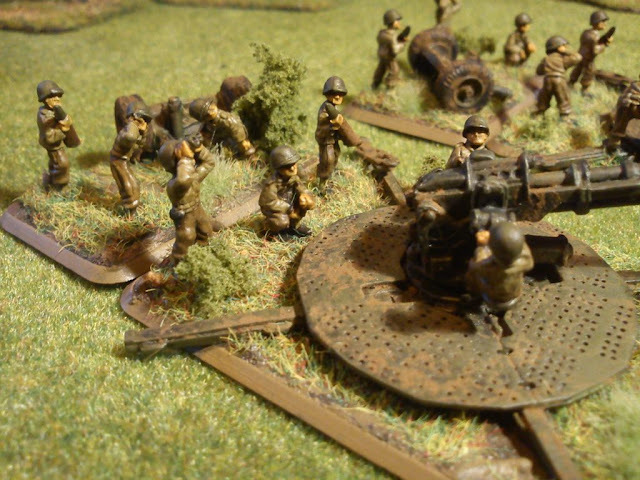 Some may be a bit blurry, my good camera is currently in repair, and we haven't got any decent sunlight here in the Netherlands for a while :-( . Gosh, how do you get the mud that way, looks GREAT!